Now that the smoke has cleared and the winners have been announced at the 83rd Academy Awards, I would like to offer a few thoughts on the ceremony. Let’s begin with the most obvious: that’s it?! The Oscars came and went almost without incident this year, save for an early F-bomb from The Fighter winner Melissa Leo. She was perhaps the evening’s most enthusiastic and entertaining winner, and she took the stage about 20 minutes into the show. Before and after her it was dull montages interspersed with predictable winners. For many, public speaking is a terrifying undertaking by itself. When you add on the everyday concerns of an English monarch- mounting war, daddy issues, a debilitating speech impediment- it definitely doesn’t help. 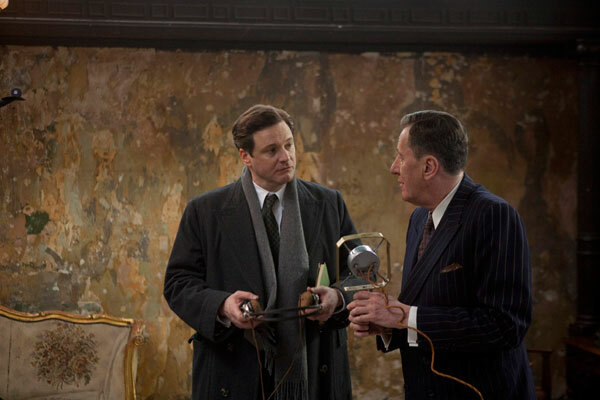 The King’s Speech surrounds itself with a plethora of talented British character actors, many straight off the Harry Potter set, and has a go at the story of the stuttering King George VI (Colin Firth). In the end unfortunately, it cannot escape what it really is: a cooly calculated period drama bred like a racehorse for Oscar season. The set-up in and of itself sounds like something you’d hear from many of the nominees for Best Picture. Prior to World War II, we follow the Duke of York as he becomes King of England and tackles a stutter that has plagued him his entire life. He does this with the help of an eccentric teacher (Geoffrey Rush) and a devoted wife (Helena Bonham Carter.) I can almost see a half-drunk celebrity reading that synopsis come Oscar night. Perfection: chased to the elegant stage by way of the not-so-elegant back rooms. That is the goal viewers watch Nina (Natalie Portman) hurt, bleed, and dance, dance, dance toward in Darren Aronofsky’s hallucinatory Black Swan. Aronofsky, fast becoming one of American cinema’s brightest renegades and fiercest visionaries, has never been shy about making you feel his characters’ pain. By removing all distance between you and them by rapid cutting and frantic pacing, you feel a kinetic connection to their turmoil. Micky Ward is trapped. Trapped by his overbearing mother, his drug-addicted has-been of a brother, and the endless cliches of boxing movies. Fortunately, with the help of an extraordinarily assembled cast of actors and a director (David O. Russell, a name to remember) with a fairly unique vision, The Fighter kind of comes out on top. Horribly titled to be sure, this film tells the semi-true story of an underdog boxer (Mark Wahlberg). Blah, blah, blah, you’ve heard it all before. The biggest success of this movie is that Russell is almost in as much of a rush to get past the fight scenes and into the juicy human drama as the rest of us are. There’s a big story to be told here outside the ring, and when it stays outside the movie is a potent, fully alive drama. 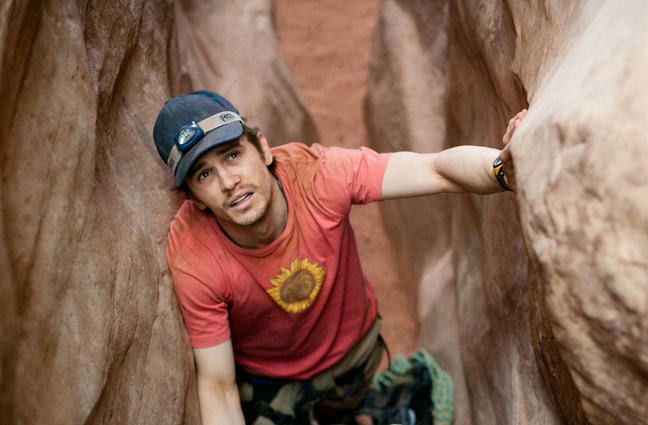 Aron Ralston cut his own arm off to escape a boulder that pinned him against a canyon wall. That much we know. The rest, drawn from his hallucinatory recounting in his autobiography and combined with some creative liberties from a passionate filmmaker, is a story waiting to be told. It’s interesting to think how certain directors would handle different source material. A story like this could tell how Aron recovered after his ordeal, or it could show his ordeal. If you’re looking for the gooey easy way out, the former is your best bet, but Danny Boyle isn’t going for the easy way out. 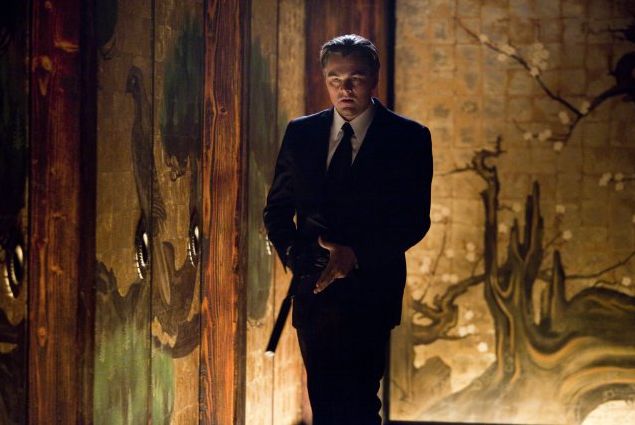 Waves crashing to shore, then a body; these are both one of the first things we see in Inception, and one of the last. Christopher Nolan’s highly anticipated dream-thriller may wow you with its visual prowess, dazzle you with its high-ended concepts, and intrigue you with its heist-style head invading, but it has a typical Hollywood-style circular structure. If it sounds like I’m already being hard on Nolan and his predetermined masterpiece, it’s only because you need to know right off the bat that it does not reinvent cinema the way its publicity campaign suggested. You usually watch a movie about the inner workings of the suburban American family expecting to see it deconstructed, but sitting through Lisa Cholodenko’s bracing, hilarious The Kids Are All Right you watch something strange: it being rebuilt. Following an economic crisis and subsequent rethinking of what it means to be American, Kids comes at the perfect time. It rethinks the nuclear family on the silver screen by doing the most daring thing: not mentioning it. 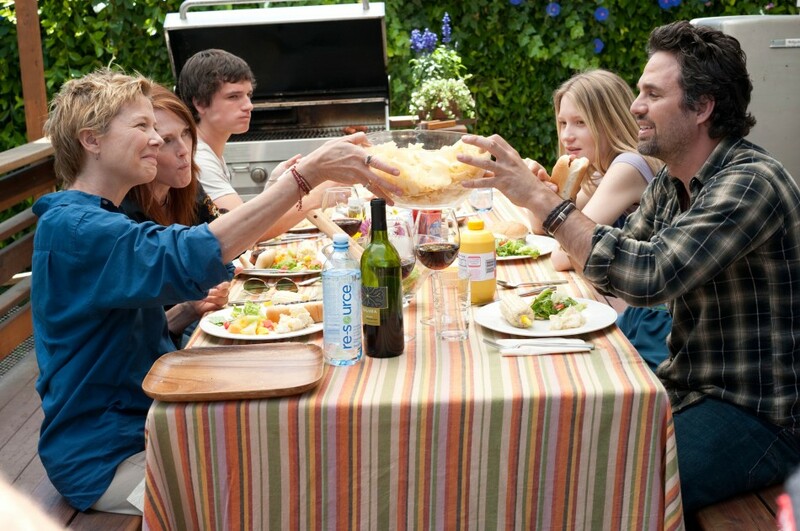 Nic (Annette Bening) and Jules (Julianne Moore), the two moms at the center of the film, were each impregnated by the same sperm donor. Now that their daughter Joni (Mia Wasikowska) has turned 18, her brother Laser (Josh Hutcherson) pressures her to contact the donor (Mark Ruffalo). They do, it’s awkward, and it almost tears the happy family apart. 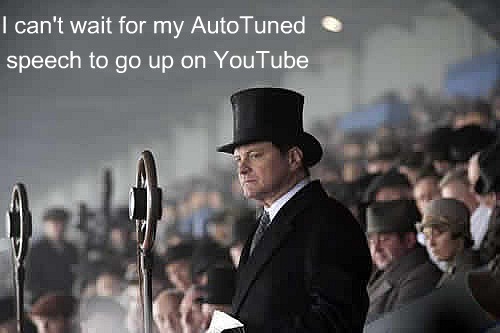 Check out our content regarding the latest movies. With reviews, news, features and commentary like no other, CyniCritics.com offers a tough, realistic breakdown on all the jazz.